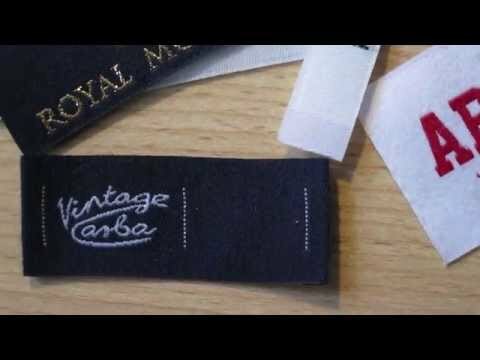 According to EU and UK Regulations, if you sell textiles product, then you need to provide textile label with correct fibre composition and care instruction about your textiles product. The objectives of textile label are to protect consumers against misrepresentation in the labelling and advertising of textile fibre products; and to enable consumers to choose textiles on the basis of fibre content. The care label describes the allowable treatment of the textiles product without damaging the textiles. 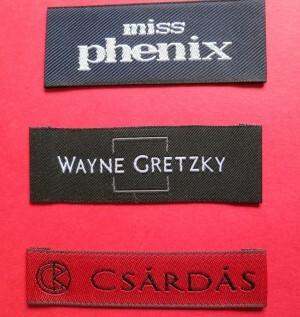 We specialize in creating high quality woven and printing clothing labels. 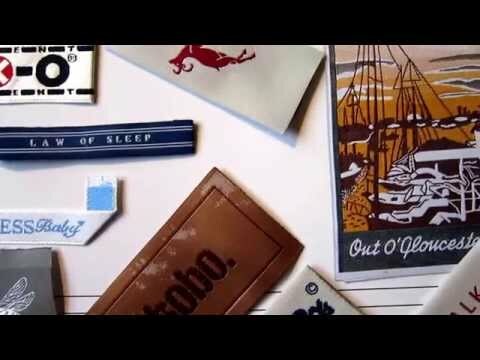 The available option of label materials are polyester, cotton, and nylon. Soft printed satin wash care labels are ideal for delicate lingerie labels. 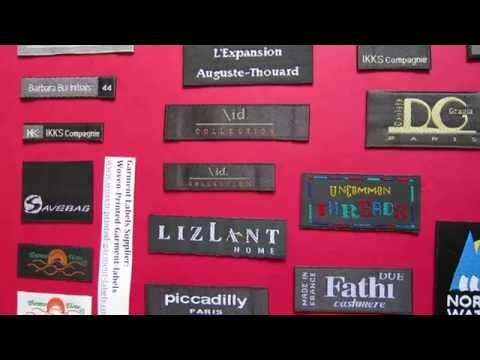 Damask polyester labels are great quality for fashion brand designer clothes labels. 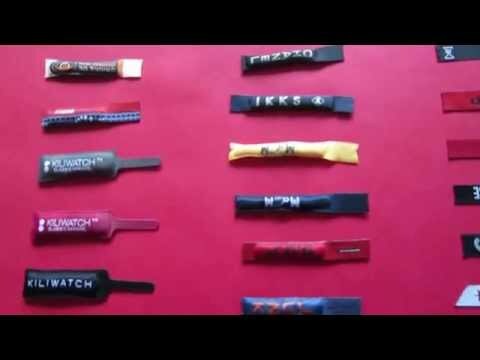 Cotton labels are the best option for baby and children clothes. See more options on here. 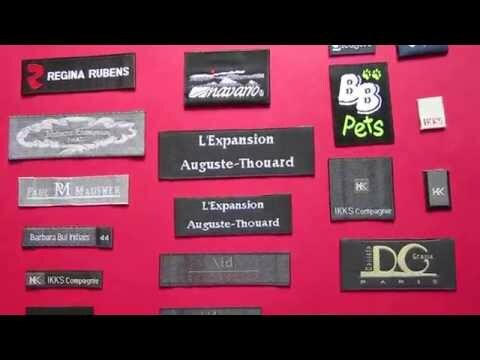 Looking for Fabric Sew In label for your product? 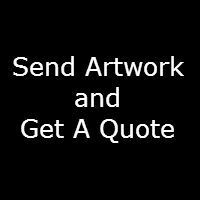 Please send your label design artwork (PDF file) on below email address to us, we will help to customizing the fibre composition and wash care label for your textiles product.